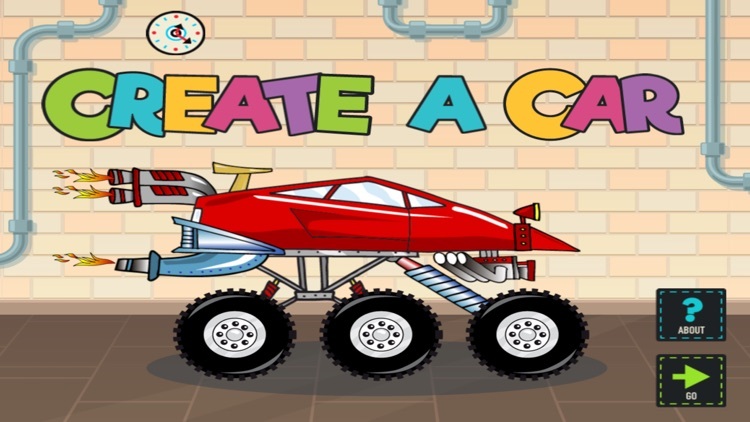 Create a Car is developed specifically for young children. Students use their imagination to invent vehicles to do specific tasks. 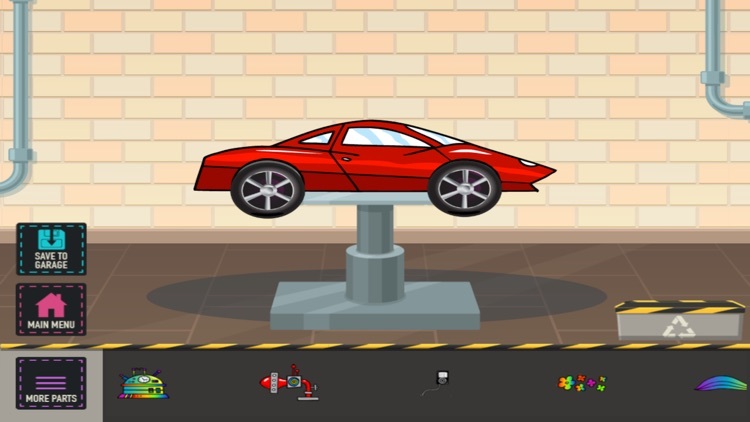 Once the vehicle has been designed, students can save the vehicle in the garage. 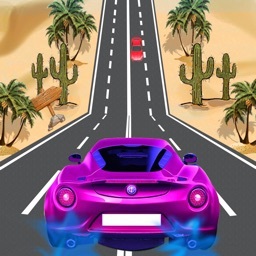 Next students can type information to describe the vehicle by following an instructional objective or by using the guidance questions provided. Finally, students can share the vehicle and their description with the class or teacher for feedback. 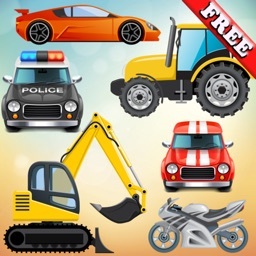 All this can be done without leaving the Create a Car application! 1. 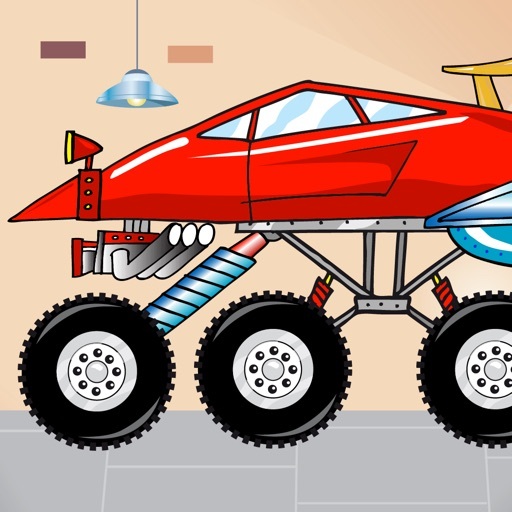 Knowledge: List and describe some of the vehicle parts. 2. Comprehension: Explain what this vehicle can do. 3. 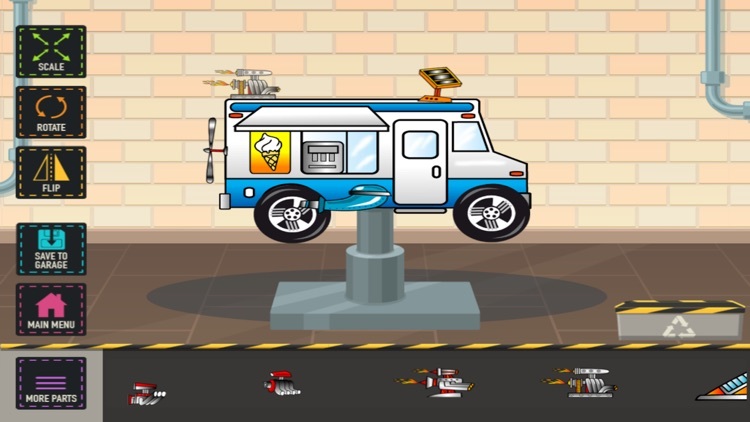 Application: Where can this vehicle be driven? 4. 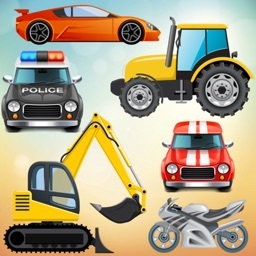 Analysis: Identify the most important vehicle parts and explain why they are important. 5. Synthesis: If you could create a part that is not in the game, what would it be? 6. Evaluation: How could your vehicle be improved? - Does not contain third-party ads. - Does not use analytics/data collection tools. 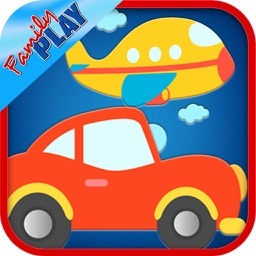 - Does include links to apps by ABCya.com in the iTunes App Store. 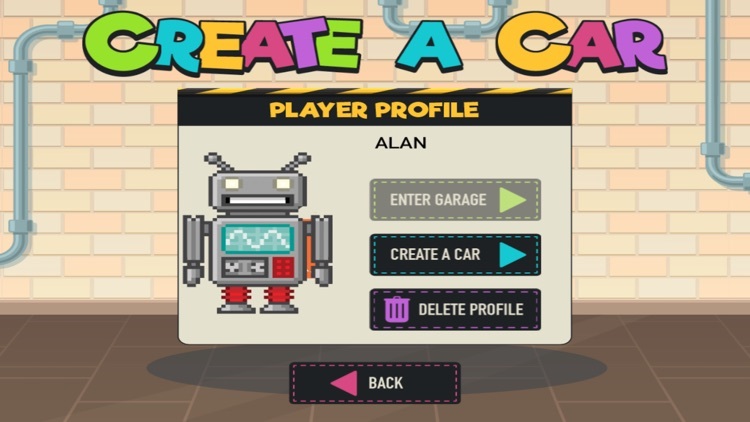 Create a Car is kidSAFE Certified. 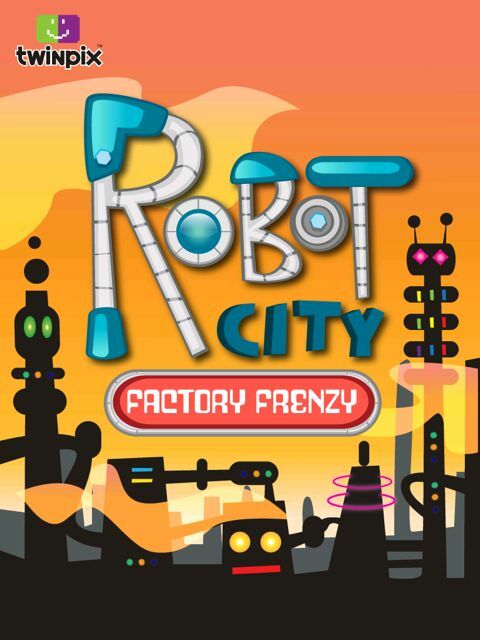 Robot City brings a robot building frenzy to your iPad. 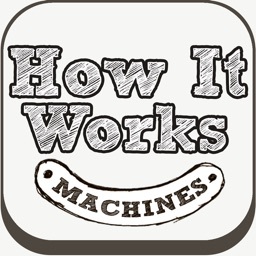 The game is polished, educational and geared towards kids from 4-12. But, is it a winner?